As an ancient medical practice, acupuncture has been used to treat pain and other disorders in the body for approximately 5,000 to 7,000 years. 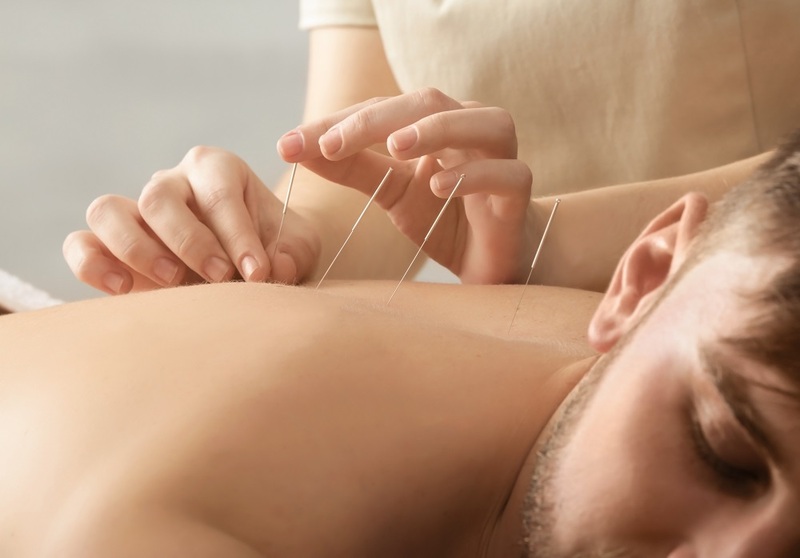 By using a very slender, painless needle to penetrate the skin, acupuncturists stimulate different points on the body, alleviating pain and treating a wide variety of health conditions. Tapping into the body’s electromagnetic energy system, acupuncture treatment seeks to correct disruptions in the body’s energy flow. The goal of acupuncture is to restore normalcy to this energy field through the stimulation of specific acupoints. Many people assume that acupuncture is painful because it involves needles penetrating the skin. However, this is not the case, as acupuncture needles are so slender that four can fit inside an average hypodermic needle. Most patients describe the sensation as less than a mosquito bite! In addition to needle-based acupuncture therapy, our Westport acupuncturist is also able to provide therapy using needle-less technology in the form of electronic and laser stimulation. Depending on your personal condition, the number of treatments will vary. We start with one treatment and assess if this approach is right for you, depending on your condition and how your body responds. With over 30 years in the Westport community, we are the longest established practice in Connecticut. When you call Westport Chiropractic and Acupuncture, we will provide you with a free consultation. During this consultation, our Westport acupuncturist will discuss your individual situation and treatment goals, helping you determine if acupuncture therapy is appropriate for your condition. Our friendly, reliable staff are committed to providing the best possible care for our patients, and we make you our top priority. To learn more about the practice of acupuncture and to find out if it is right for you,contact us at (203) 779-6113. Call now and schedule your free consultation for acupuncture in Westport!